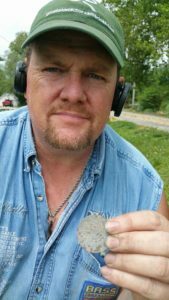 Folks, give us a call and let us arrange a full schedule of Treasure Hunting for your next trip. 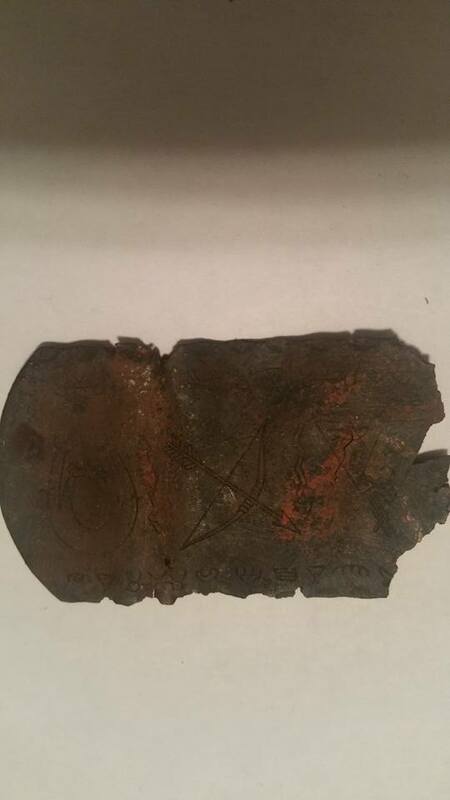 We cover everything including equipment and we would be honored to be your expert metal detecting tour guide. Half-day, full day or multi-day tours are available. We can often times accommodate last minute excursions as we detect almost daily ourselves. If your in our area looking for something to do, give us a call. 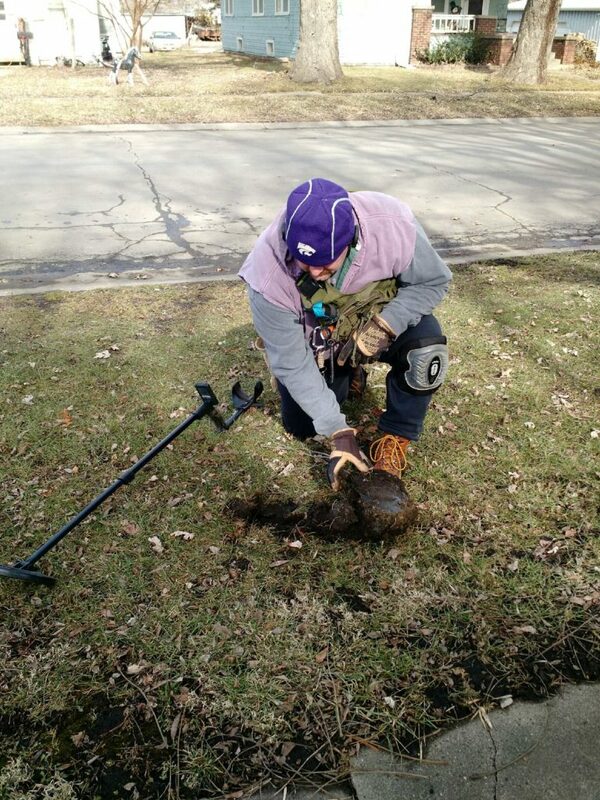 Once you hire us as your metal detecting tour guide, we start making all arrangements for when you arrive. 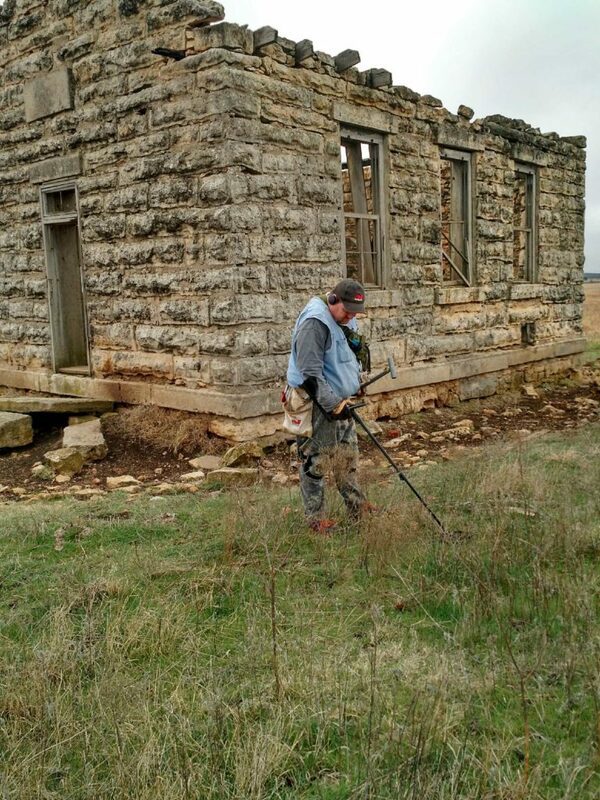 Once you schedule is set, we will plan to hit different areas that are our favorites, From areas adjoining battlefields to old settlements, we have tons of areas to go detecting. We have worked hard making connections so you do not have to. Our services are very affordable and professional, starting at $99 per person. How many times have you been in an area and thought, what is there to do around here> Well here is your opportunity to slam the door on boredom and learn a little in the process. If you are like me, when I visit a place I want to learn about the history. We have a wealth of knowledge on the area and would love to share our knowledge with you. We have been featured in magazines as well as radio and podcast interviews because we know what we are doing. If you are on vacation in Western Missouri or Eastern Kansas and are looking for something fun to do for an afternoon, give us a call. 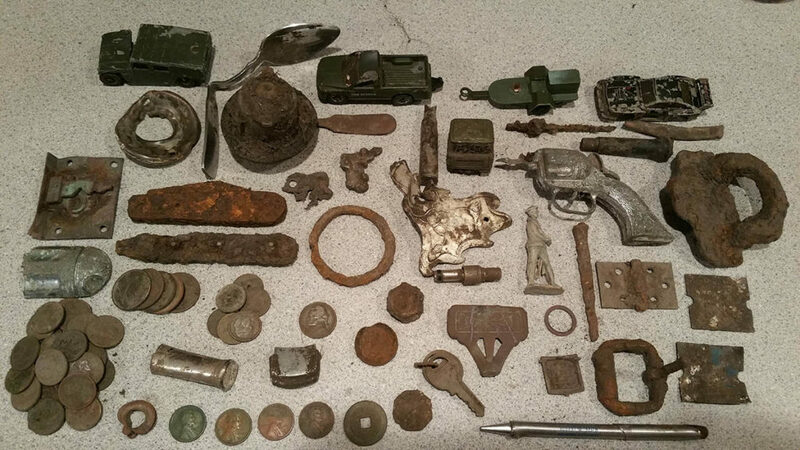 We will be your metal detecting tour guide for the day and arrange all the days permissions and activity and provide you with top of the line equipment for you to use.